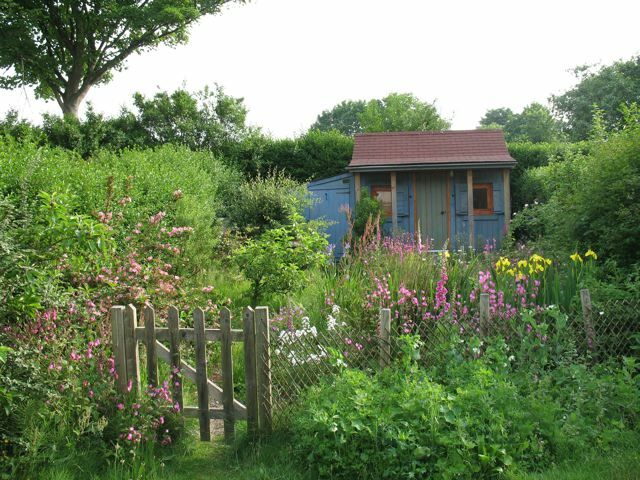 Next week is National Shed Week and voting for 2008’s Shed of the Year closes on Friday. Go and vote now, right here. Meanwhile, for the benefit of Caroline Smailes, who has shed envy, here’s a picture of my shed earlier this Spring. I think I may pop from shed envy.